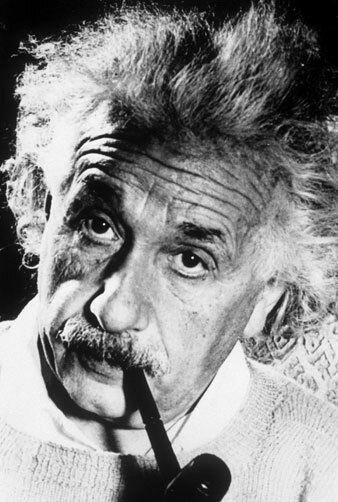 It didn’t take an Einstein to realize that if the 1932 Disarmament Conference failed, the world could be at war again. What the inventive genius of mankind has bestowed upon us in the last hundred years could have made human life care free and happy if the development of the organizing power of man had been able to keep step with his technical advances. As it is, the hardly bought achievements of the machine age in the hands of our generation are as dangerous as a razor in the hands of a three-year-old child. The possession of wonderful means of production has not brought freedom — only care and hunger. There is one ray of hope. It seems to me that today the responsible leaders of the several peoples have, in the main, the honest will to abolish war. The opposition to this unquestionably necessary advance lies in the unhappy traditions of the people which are passed on like an inherited disease from generation to generation because of our faulty educational machines. Of course the main supports of this tradition are military training and its glorification, and not less important, the press which is so dependent upon the military and the larger industries. Without disarmament these can be no lasting peace. On the contrary, the continuation of military armaments in their present extent will with certainty lead to new catastrophies. Hence the Disarmament Conference in Geneva in February, 1932, will be decisive for the fate of the present generation and the one to come. If one thinks back to the pitiful results achieved by the international conferences thus far held, it must be clear that all thoughtful and responsible human beings must exercise all their powers again and again, to inform public opinion of the vital importance of the conference of 1932. Only if the statesmen have, to urge them forward, the will to peace of a decisive majority in their respective countries, can they arrive at their important goal. For the creation of this public opinion in favor of disarmament every person living shares the responsibility, through every deed and every word. Success in such great affairs is not a matter of cleverness, or even shrewdness, but instead a matter of honorable conduct and mutual confidence. You cannot substitute intellect for moral conduct in this matter — I should like to say, thank God that you cannot! It is not the task of the individual who lives in this critical time merely to await results and to criticize. He must serve this great cause as well as he can. For the fate of all humanity will be that fate which it honestly earns and deserves.